Enjoy an easy waterside walk along the towpath of the Leeds and Liverpool Canal on this route in Lancashire and Yorkshire. 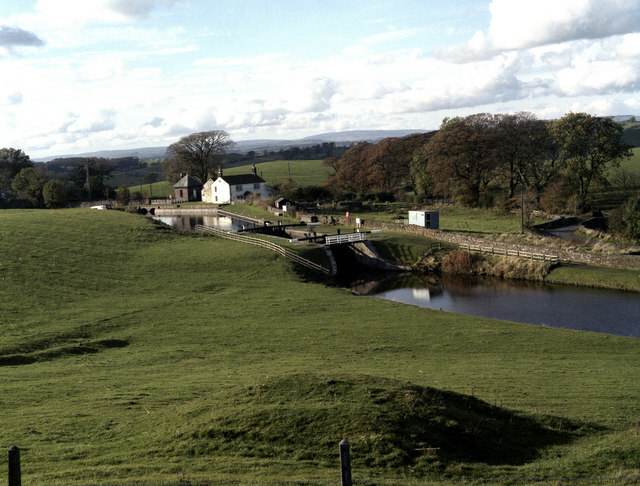 The route runs from the village of Barnoldswick to Gargrave along a pretty section of the canal, with nice open views of the surrounding countryside most of the way. It's just over 7 miles so will probably take around 2-3 hours. The walk starts on Skipton Road which crosses the canal, just to the east of the town centre. From here you can access the canal towpath on some steps. Follow it north towards the pretty Greenber Field Locks and Greenber Field Bridge. You continue towards East Marton, crossing the Lancashire/Yorkshire border as you go. The final section takes you through Bank Newton, before finishing in Gargrave. 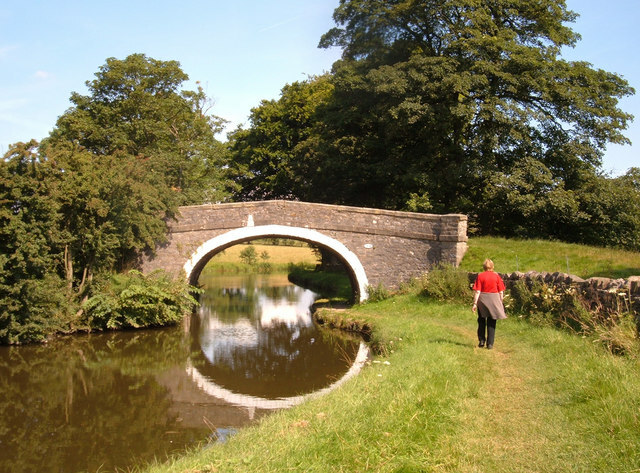 The walk can be extended on the Skipton Canal Walk which will take you to the popular town of Skipton from Gargrave. Here you can try our Gargrave Circular Walk and explore the area around the village. If you head south along the canal you can visit Foulridge Reservoir where there's a nice trail running around the perimeter of the water. It's located just a few miles to the south near Colne.